Anup Jalota entered Bigg Boss house with Jasleen Matharu who took musical training from him. 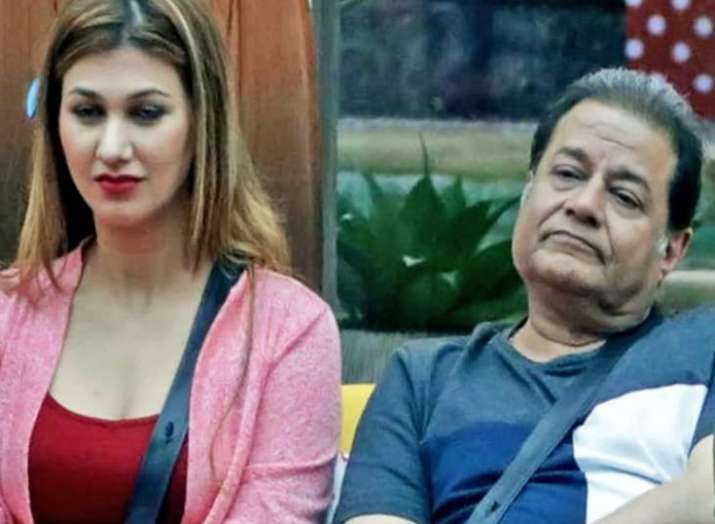 Singer Anup Jalota, who was recently evicted from 'Bigg Boss' season 12, has said he is completely unaware of how his 'guru-shishya' relationship with Jasleen Matharu turned into a 'Love Jodi' in Bigg Boss house. Anup Jalota was interacting with media to share his Bigg Boss journey along with Jasleen Matharu's father Kesar Matharu on Tuesday in Mumbai. Anup Jalota entered Bigg Boss house with Jasleen Matharu who took musical training from him. On the first day of the show, Jasleen confessed that she was in relationship with Anup Jalota, shocking the entertainment industry and the audience. After getting evicted from Bigg Boss house, Anup Jalota cleared his stance on the entire episode. He said, "Jasleen took training of singing from me for quite some time. One day, Jasleen came to me and said Bigg Boss had approached her to be on the show. I said it is great news and didn't deny or accept the offer. "She said this season's theme is 'vichitra-Jodi' and I want to be on the show as part of a 'jodi'. "I said you're a known face in the music industry and you can take anyone. Then Jasleen said, 'you're my guru, we shall enter as 'guru-shishya' jodi. I agreed. We sat and discussed with her father, Kesar, who happens to be my dear friend." Anup Jalota said, "Bigg Boss makers kept Jasleen in a secret place a week before the start of the show and I am completely unaware of how this 'guru- shishya' jodi turned into a 'love jodi.'" He said he met Jasleen only on the premiere night, adding he was himself a bit shocked to see the 'jodi' being introduced in this manner. "Then I decided we will act as a couple till we are in the Bigg Boss house." The singer-composer said he also cleared the matter with Jasleen's father. "Once I returned from Bigg Boss, I met Kesar Matharu and cleared all the misunderstandings. When Jalseen will be out from Bigg Boss house, then only we will know the truth behind her decision," said the singer. "Now I have told Kesar Matharu to invite me to Jasleen's wedding and we both will do kanyadaan of Jasleeen together. I don't have any romantic feelings for her. Our relation is more of a guru-shishya and I don't see any romantic relationship between us in future as well."  Talking about his real reason to participate in Bigg Boss show, Jalota said, "I participated in the show to connect with a younger audience. Now I am happy that I am connected with them and kids will accompany their parents to my concert and events." Previous StoryStudent Of the Year 2 actors Tiger Shroff, Tara Sutaria make co-star Ananya Pandey’s 20th birthday special Next StoryAjay Devgn, Kajol have bought a luxurious apartment in Singapore for daughter Nysa?